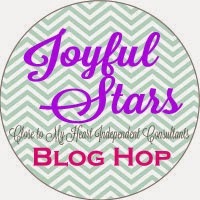 Welcome to the Monthly Joyful Stars blog. 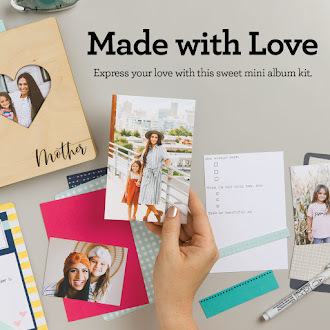 We have some great projects to share and hope to inspire you to try these out. Simply hop from blog to blog by hitting the highlighted name at the bottom of each post. Go all the way around until you get back to here. 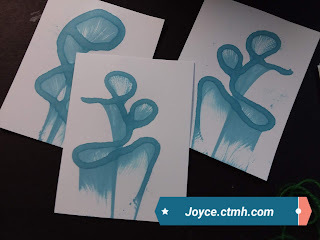 This month I would like to share with you something fun, messy and amazing. I saw this on one of my sites and just had to try it. I will be calling it string art. I will try to explain it without a video, just pictures. If you need more info just contact me and I can talk you through it. What you need to get started is a piece of string, reinkers, 2 pcs of cardstock and a book or notebook. PS. Rubber gloves are a must. Here are some samples of what you can make, the possibilities are endless by changing colors and arranging the string different ways. 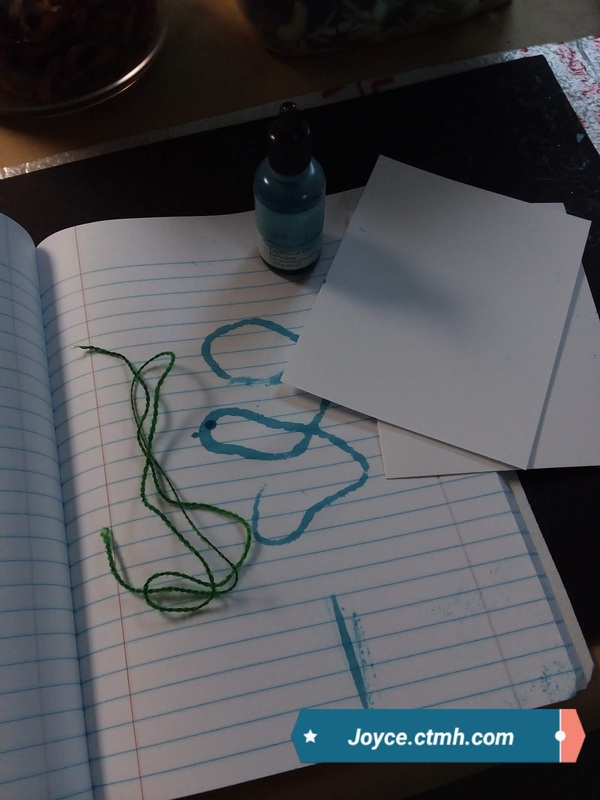 You can actually ink up the string with different colors. Take a small lid and put string in it. I used about 20 inches, ink up the string with re-inker. You want the string saturated, but not dripping wet. I usually leave a tail about 6" without ink. 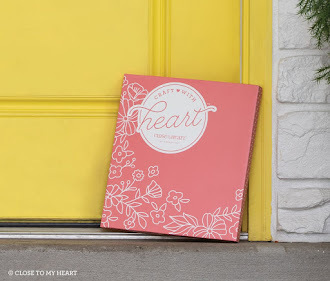 Get a notebook or book, that you don't care about. Place a piece of cardstock unto the page with small pc of tape runner, place another pc of cardstock on top of the first pc and put a small pc of tape runner on top of that. Close the book. When you open the book, you should have a pc of cs on the left and one on the right of the book. 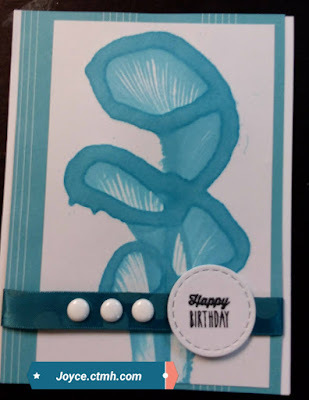 Take you wet string and swirl it on the cardstock with the tail hanging out of the book. Close the book. Put pressure on the book and pull the tail out of the book, quickly. Peek inside and see what you created. You will have 2 pcs of artwork. Different affects can be obtained by the string, ink colors and the way the string is swirled. So......be prepared to make more than just 2.....it is so much fun. 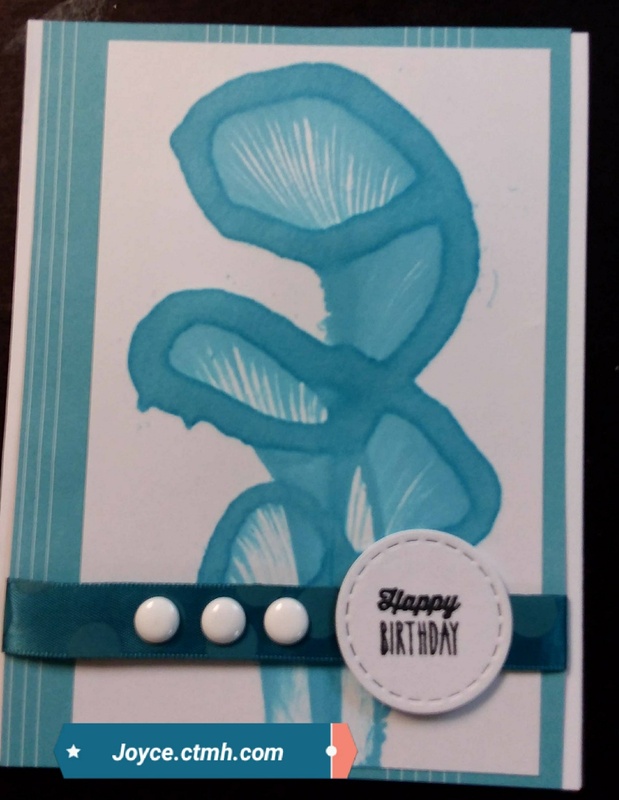 Crystal blue ink, Ribbon from enchantment, fundamental paper from Whimsy, white dots from Black and White dots. Ribbon and dots on sale this month only. Circle from in Thin cuts stitched circles. 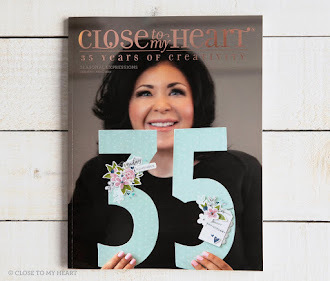 Now it's time to hop to Debi's blog and see what she has created. Here is a list of our bloggers, come back here if you get lost.